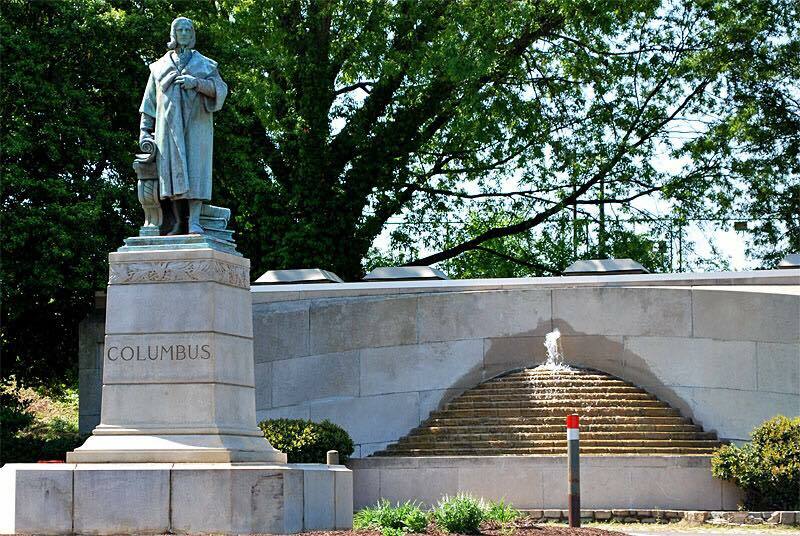 RICHMOND, Va. — Hank Palazzo, a first-generation Italian-American and new resident of Richmond, was stunned to discover that Columbus Day, previously regarded as a day of Italian-American pride, has been deemed problematic. Palazzo, originally from New Jersey, fully expected parades, potluck dinners, yelling and gesticulations, as well as a general celebration of the scores of Italians who emigrated to the United States and, despite discrimination, sought to start a new way of life. “Columbus Day in New Jersey is a huge deal. Generally speaking, the population there is approximately 50% Italian and 50% Jewish, so pretty much every day is a holiday that revolves around food. Here in Richmond, though, not so much,” Palazzo explained. What do you say we keep this fun going at our online store?